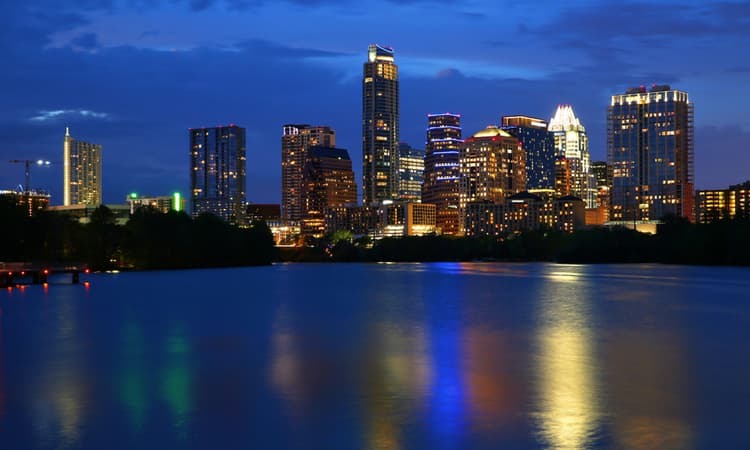 Along with being the capital of Texas and the home to the infamous Dirty Sixth Street, Austin is renowned as the “Live Music Capital of the World.” This is one of many reasons that Austin is a popular destination for Texas natives and out-of-towners alike. From big events like South by Southwest (SXSW) to Austin City Limits Festival, Austin has a large community for music lovers. Whether you’re in town for one night or for multiple days, exploring Austin’s Dirty Sixth and music scene are a must for traveling groups. What better way to see the best Austin nightlife has to offer than with a private minibus rental with a professional driver? Texas Charter Bus Company services all types of group trips ranging from private vacations to big bachelor and bachelorette parties going out on the town. Your group can trust Texas Charter Bus Company to safely shuttle everyone to some of Austin’s most lively bars and music venues. Getting around Austin with a large group can be difficult when you’re planning a night out on the town. Rideshare services are a popular means of transportation but offer limited options for groups bigger than seven passengers. This may require your group to split up into multiple vehicles, which leaves room for friends to get lost or arrive at your destination much later than planned. With a private minibus rental, your group will stay together throughout the entire night and can leave the driving up to professionals. Your group can travel up Dirty Sixth and beyond in ultimate comfort with a certified driver behind the wheel. Choose from a fleet of minibuses equipped with all the modern amenities you need for a comfortable trip before a fun night on the town. Reserve an 18-passenger, 20-passenger, or 25-passenger minibus equipped with WiFi, TVs with DVD players, reclining seats, and more. Even if your group is planning to pull a late night and stop at multiple venues, your professional driver will also act as a built-in designated driver. Everyone in your group can live it up in Austin and then safely arrive back home or to other lodging arrangements. Regardless of your destination in Austin, Texas Charter Bus Company will get you around town safely and efficiently. Located across the river from Downtown, this popular South Congress Avenue club has become a legendary venue for rock, jazz, and country acts. The Continental also stands as one of the oldest live music venues in the city after opening in 1955. Antone’s quickly became a popular name in the local blues, jazz, and R&B scene after opening in 1975. The venue still stands as a cozy and popular venue for lovers of blues and jazz. The Mohawk sits in the bustling Red River Cultural District and includes a bar, rooftop deck, both indoor and outdoor stages for musical acts, and private event spaces. This venue/bar is a multilevel space with balconies for the ultimate concert experience. Elephant Room combines a speakeasy and dive bar feel with nightly jazz music from local artists. This underground venue offers visitors a full bar accompanied by good music in an intimate atmosphere. Emo’s got its start as a quintessential punk music space back in the 1990s and has grown to become one of the biggest underground venues in Austin. 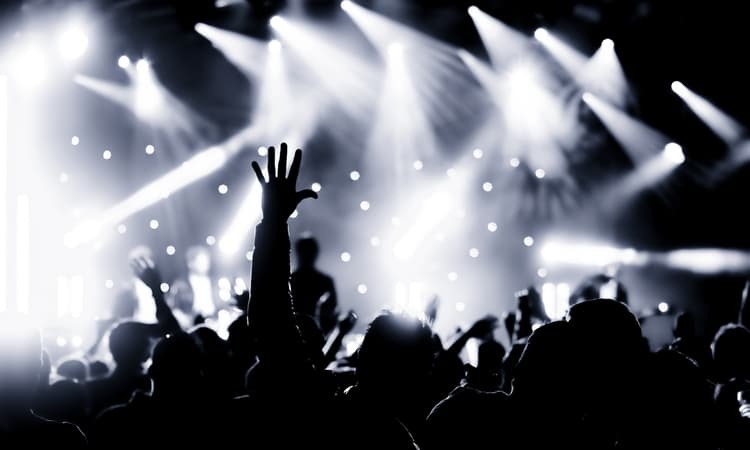 Visitors can still catch their favorite punk bands at Emo’s along with a more diverse event roster of indie bands, pop groups, and upcoming hip hop stars. Known for combining live music with iconic Texas barbecue, Stubb’s has become a cornerstone venue for all ages fun with delicious food, popular musicians, and good beer. Stubb’s also hosts a unique Gospel Brunch every Sunday with live musicians and an all-you-can-eat buffet. Partnered with the Austin City Limits Music Festival, the Moody Theater hosts music events, comedy shows, and unique live performance experiences. The venue is well-loved among locals and tourists for its impeccable sound quality, diverse events, and great seating selection. We provide group transportation solutions throughout Texas for a variety of events. Even if your group is traveling beyond Austin, Texas Charter Bus Company will get you to San Antonio, Houston, and Dallas without a hitch. We’ll get your group in the best minibus or full-sized coach for your Texas trip. Our rental experts are here 24/7 at 281-383-9491 to assist you in organizing group transportation.